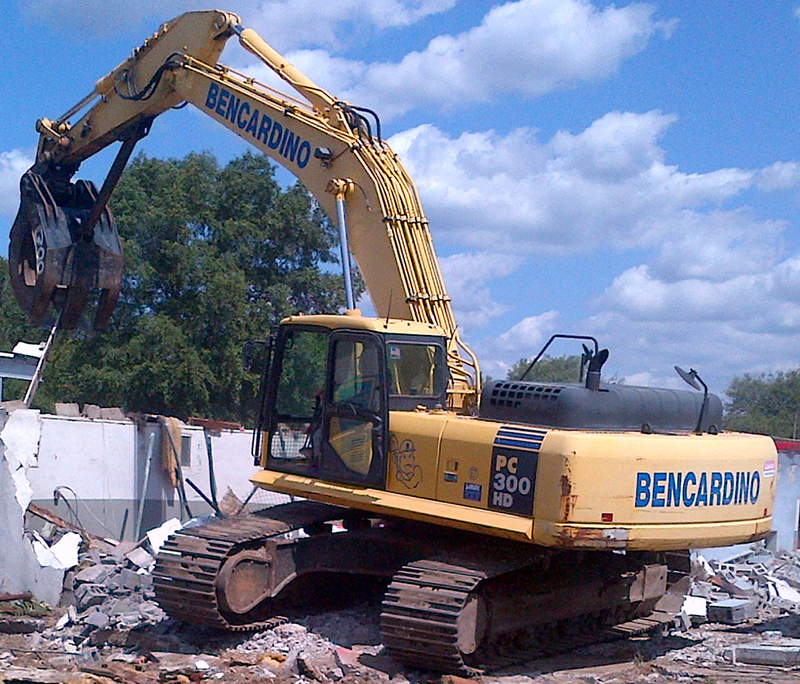 Bucks County, Pa.-based Bencardino Excavating, founded by Louis A. Bencardino has been contracted by business partner IBEX Construction to handle the barn demolition project at the race track at Parx Casino in Bensalem, Pa. 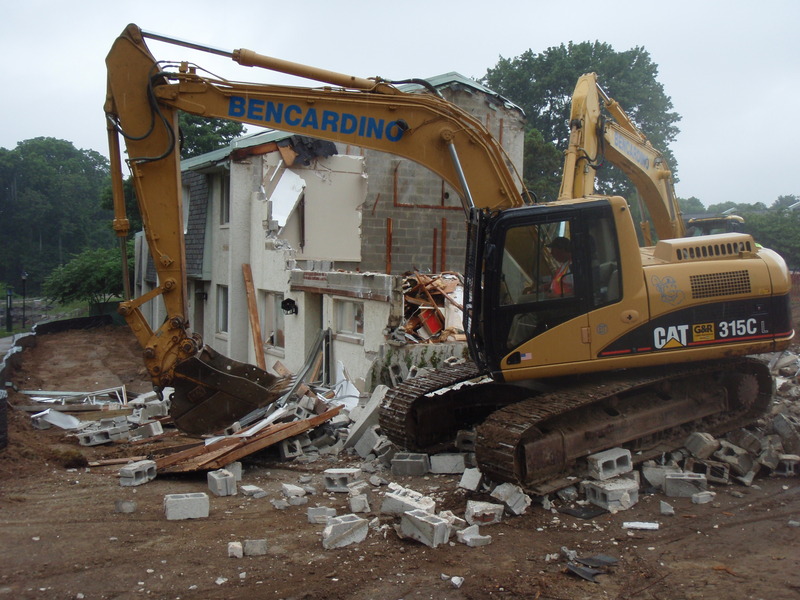 The demolition will make way for Parx Casino and Racing to relocate and rebuild the barns to safer and more up-to-date specifications. 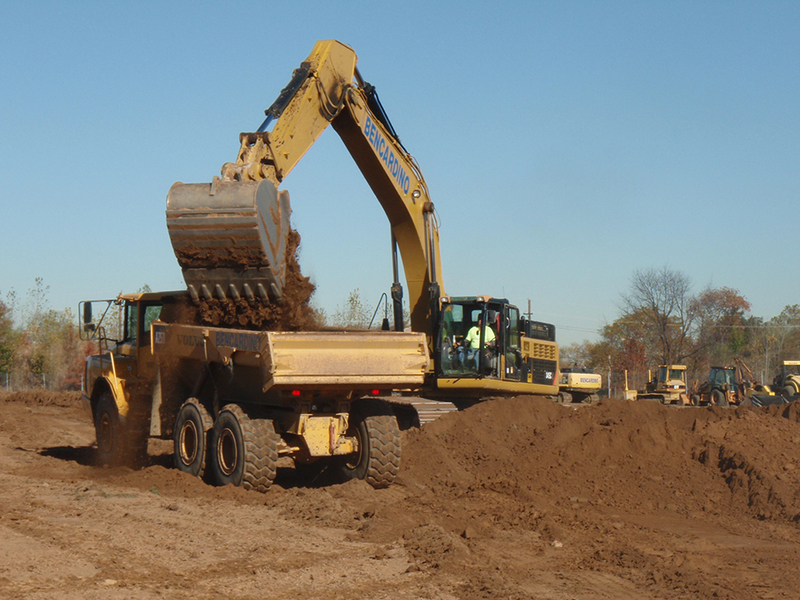 Philadelphia University, based in the East Falls neighborhood of Philadelphia, will be working with Louis A. Bencardino and Bencardino Excavating for the complete site work excavation for its new College of Design, Engineering and Commerce (DEC) building. 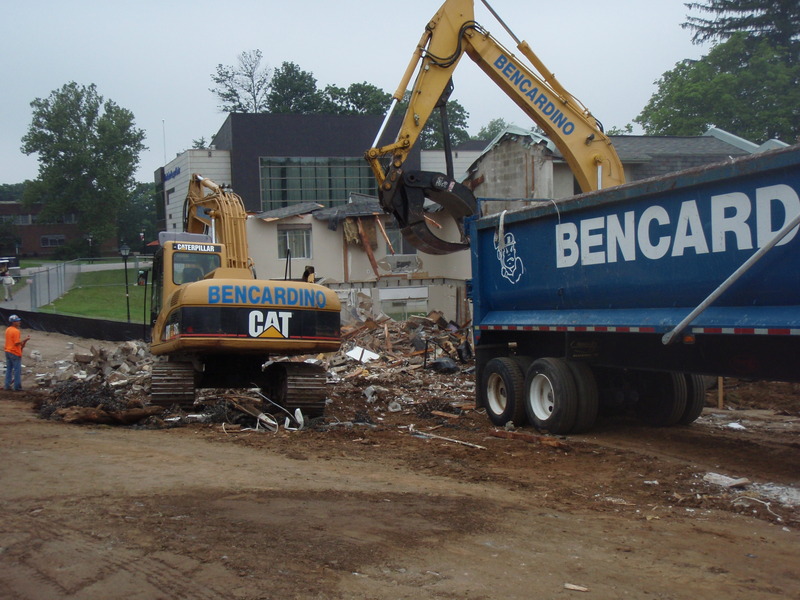 The Bucks County-based company, Bencardino Excavating, is set to complete the final phases of construction at the Cancer Treatment Centers of America hospital in Northeast Philadelphia. 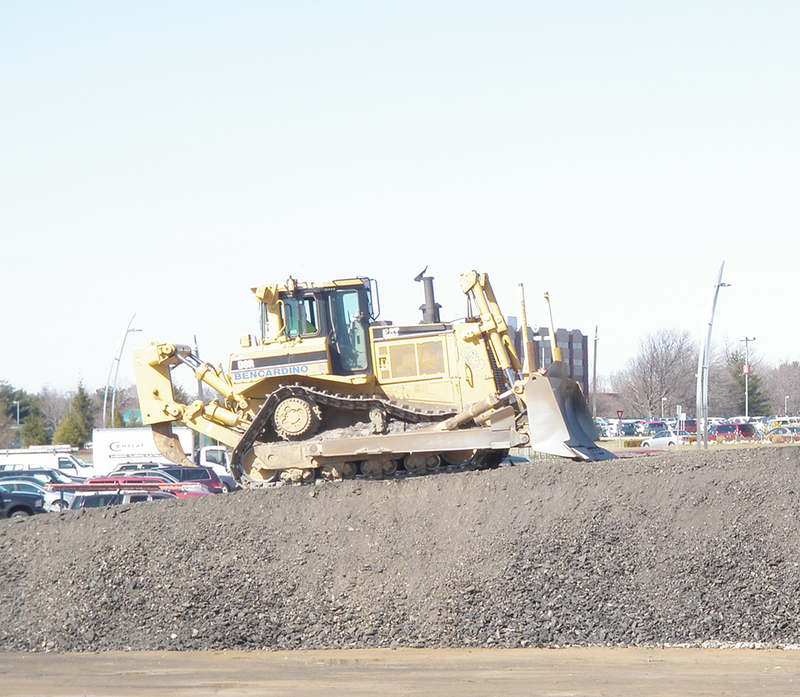 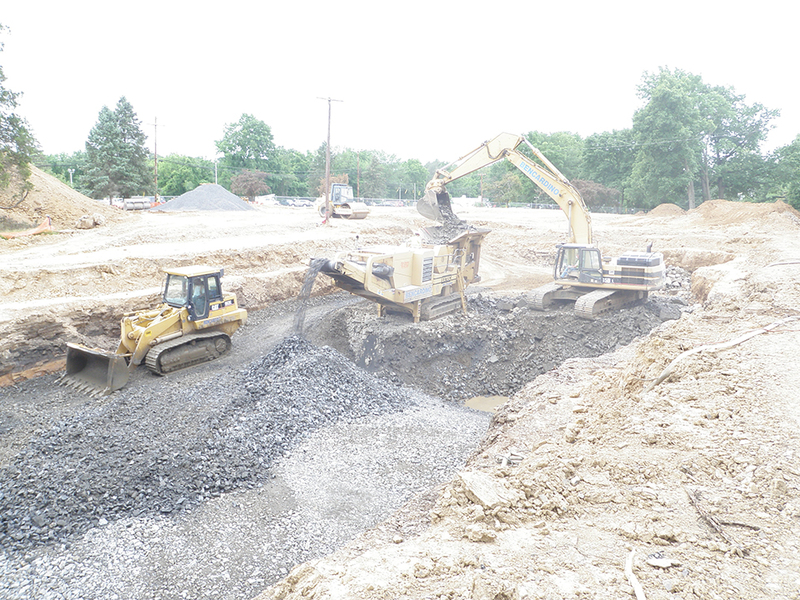 Excavation Work on Merck Corporate Hangar in Ewing, N.J. 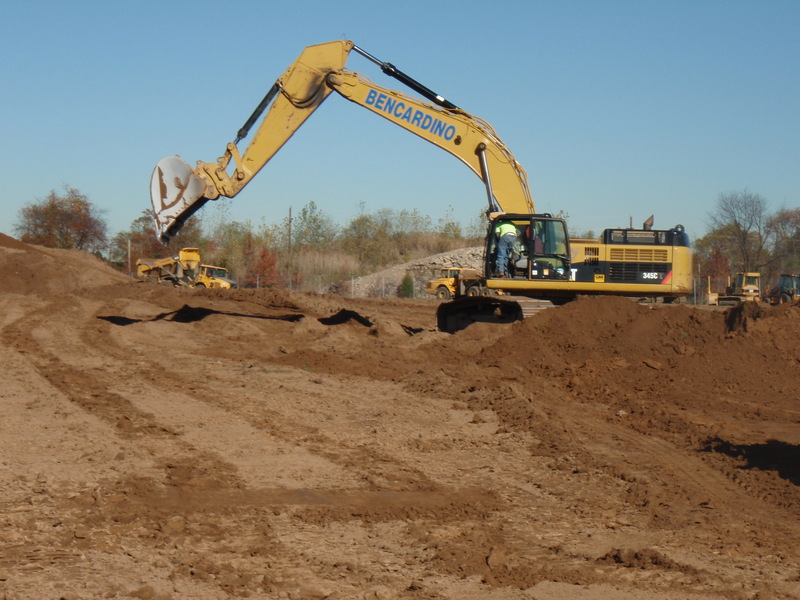 Bucks County excavation company Bencardino Excavating was contracted by Skanska USA Building Inc. to handle work on the Merck Corporate Hangar project at the Trenton-Mercer Airport in Ewing, N.J. 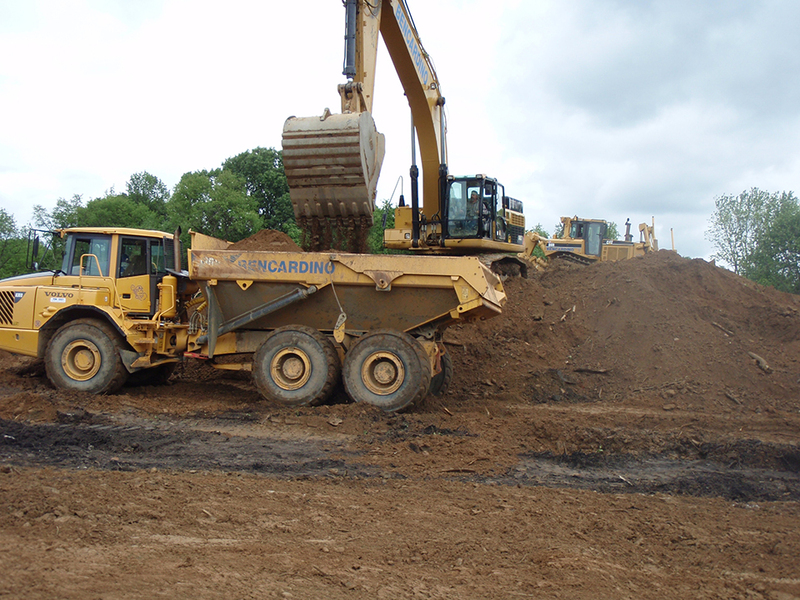 The Bencardino Excavating crew recently began work on a Kinder Morgan site in Philadelphia. 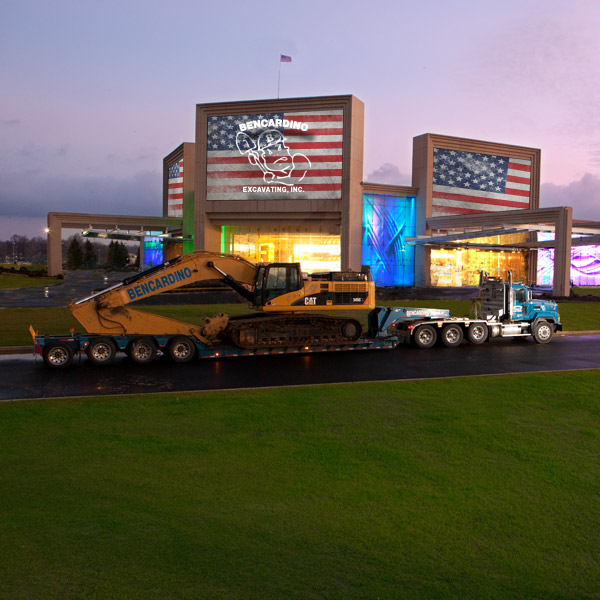 Bucks County, Pa.-based excavation company, Bencardino Excavating, was recently brought on to work for Lockheed Martin on its King of Prussia, Pa. campus. 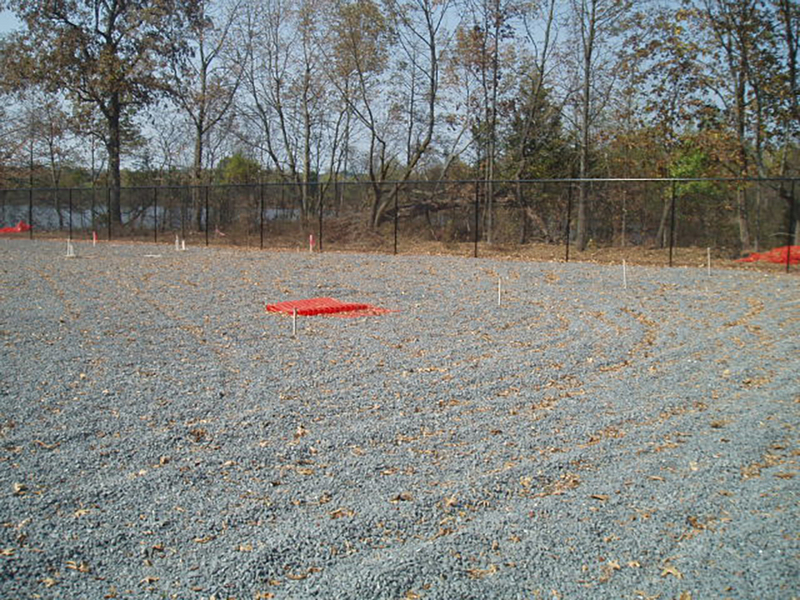 Bencardino Excavating, a Bucks County, Pa. excavation company, recently completed work on the Camden Water Front Technology Center in Camden, N.J.
Bencardino Excavating, a Bucks County, Pa. excavation company, recently completed work on the new Golkin Hall at the University of Pennsylvanias Law School in Philadelphia. 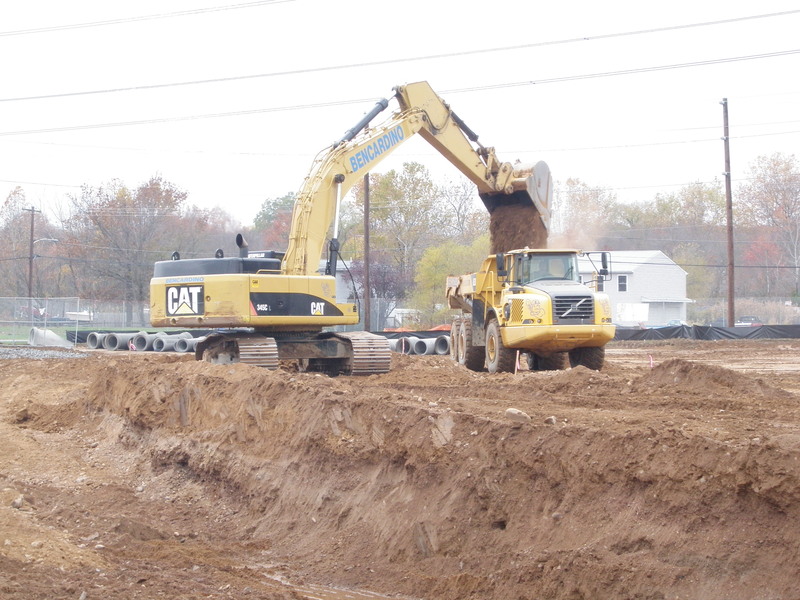 Bencardino Excavating was awarded the site development contract to work on the new Public Safety Training Center in Bristol Township, Lower Bucks County. 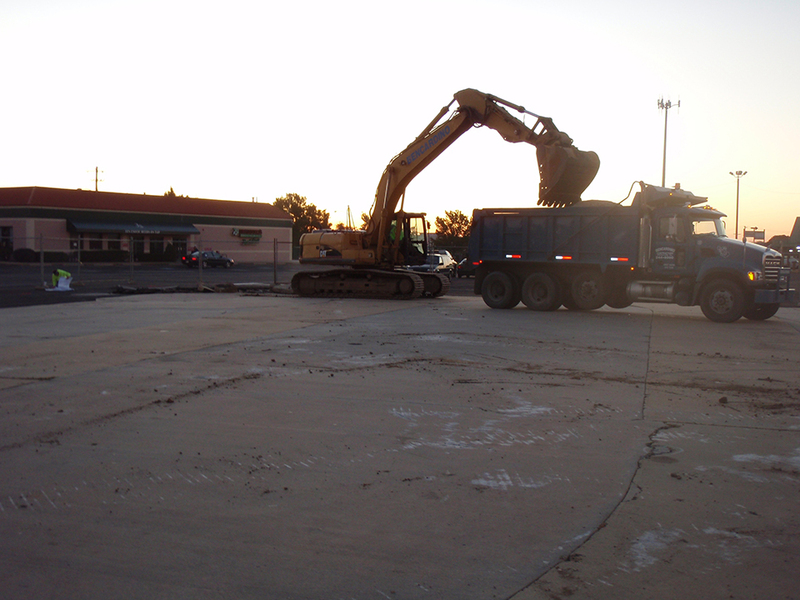 The training center will include a masonry building to stage fires as well as indoor and outdoor classroom areas. 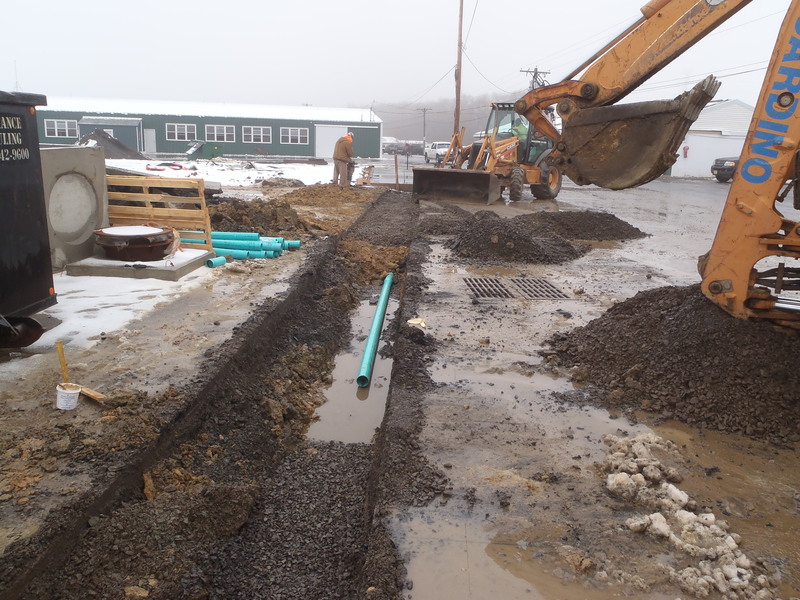 Bencardino Excavating of Bensalem, Pa., has begun work on the Richland Township Solar Energy project, a joint venture, between Richland Township and the Richland Township Water Authority.